The resumption of the AFC Cup saw Tampines Rovers lock horns with Bengaluru FC in an East Zone quarterfinal. 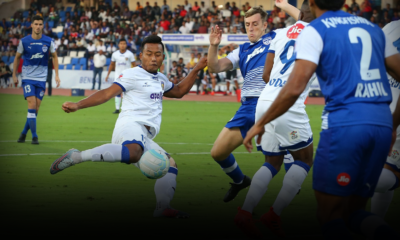 Both sides came into the fixture with away wins in the previous stage, with Bengaluru overcoming Kitchee while Tampines needed extra time to see off the challenge of Mohun Bagan. In an enthralling encounter, the home side came away with a 1-0 win to set the tie up nicely ahead of the return leg. Bengaluru FC marked the start of another chapter in their short, and yet illustrious, history as Albert Roca prowled the touchline at the Sree Kanteerava Stadium for the first time. 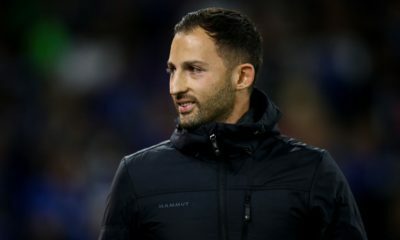 It was hardly a conventional start to a new job for the Spaniard as his first opponents were Singapore powerhouses, Tampines Rovers in the first leg of an AFC Cup Quarterfinal to boot. The Singapore-based side boasting the likes of Jermaine Pennant and former Irish U-21 International Billy Mehmet are still very much in the race for the S-League although they came into the fixture on the back of a 1-0 defeat to Home United. In contrast, Bengaluru’s preparation involved a set of pre-season friendlies and no competitive football for the best part of 4 months. 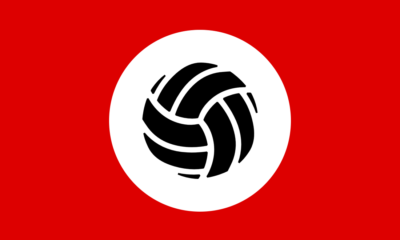 To further compound matters, tensions in the city meant that the game was a behind closed doors affair with the home side’s faithful, the boisterous West Block, relegated to watching the game from afar. A baptism of fire if there ever was one for Roca. 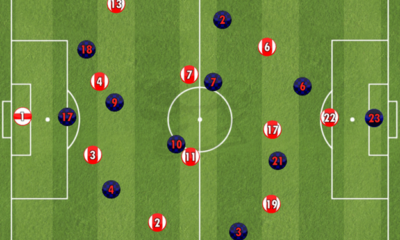 There was much speculation about what Roca’s preferred set-up would be ahead of the game with a 4-3-3 formation looking likely given it’s the preferred shape of most possession-based teams. 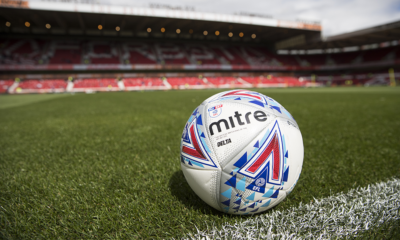 However, a shape resembling a narrow 4-4-2 was seen instead with new signings Juan Gonzalez, Alvario Rubio, and Cameron Watson all making their competitive debuts for the club. Amrinder Singh made the number 1 position his own over the course of last year’s I-League and it came as little surprise to see him start between the sticks. John Johnson and Gonzalez formed the heart of the defence and were flanked by the ever dependable Rino Anto and youngster Nishu Kumar. 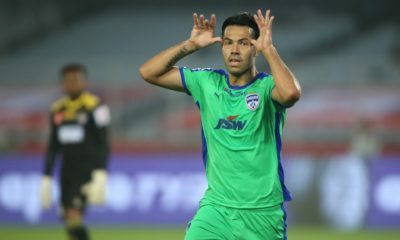 Nishu’s inclusion was not one many foresaw especially with Chhuantea on the bench but it was heartening to see Roca put his faith in a promising young player. 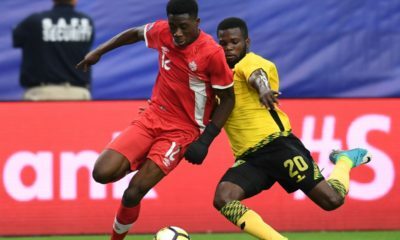 The 19-year-old acquitted himself admiringly against Jordan Webb in the first half before being substituted in the second half. 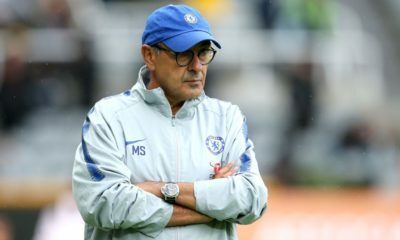 One hopes that his inclusion is a sign of things to come for the Blues as the emergence of young Indian players has become a major part of the club’s identity. The central midfield pairing of new boys Rubio and Watson certainly has plenty of top level experience and this was evident as the Blues dictated terms especially in the first half. The duo dovetailed admiringly and were pivotal not only in terms of driving the play forward but also in maintaining the team’s shape off the ball. Roca opted to play Alwyn George and Eugeneson Lyngdoh on the wings, neither of whom are classical wingers. Lyngdoh’s role out wide was one that caught the eye given his importance to the team and natural position in the middle of the park. Quizzed on his position after the game, Roca admitted that Eugene is not a winger but attributes such as his energy and intelligence mean that he can definitely do the job. Whether it is a role from which the Indian International can continue to influence games heavily remains to be seen. 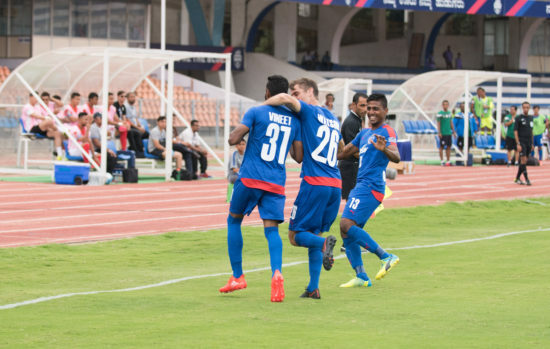 CK Vineeth celebrates his opener against Tampines Rovers with Cameron Watson and Rino Anto in the AFC Cup quarterfinal first leg at the Kanteerava Stadium, in Bengaluru, on Wednesday. 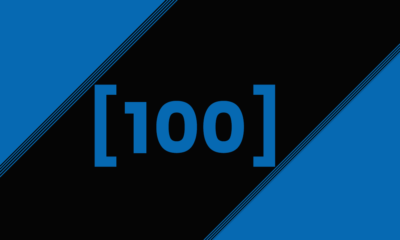 The duo deployed upfront consisted of club captain Sunil Chhetri and CK Vineeth. Chhetri was tasked with dropping deeper and acting as the link between the midfield and attack, a role he’s made his own for the national side. In contrast, Vineeth’s athleticism and willingness to work hard makes him the perfect foil for most players. 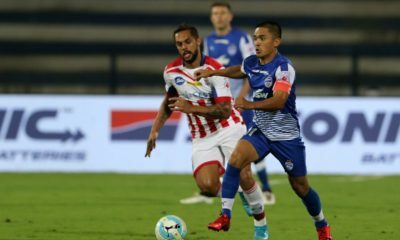 Vineeth’s work rate is something that is appreciated by all and his ability to play on the last shoulder of the opposition’s defence as well as run into the channels proved crucial to the home side. One hopes that Stephen Constantine was watching given his reluctance to select the Kerala man for the national team. Tampines manager, Akbar Nawas was understandably not too pleased with his side’s performance but was quick to appreciate the home side’s endeavour and organization off the the ball. 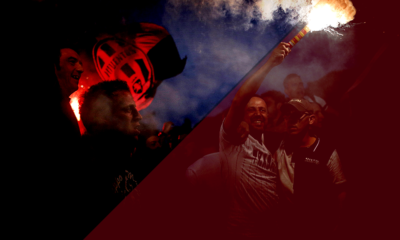 The level of coordination displayed throughout the side was impressive on its own, even more so if you consider the fact that they were playing their first game under new management. 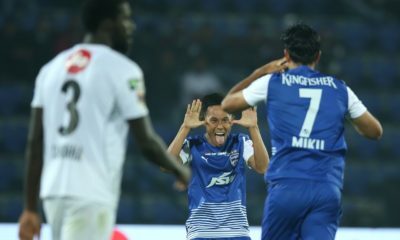 The Blues dominated proceedings in the first half and the tone was set as early as the 5th minute when Chhetri let fly towards goal after dispossessing the opposition in their own half. The pressing scheme was a calculated one, hardly a case of a couple of players chasing the ball around. The front duo of Vineeth and Chhetri usually stood off the opposition defenders. 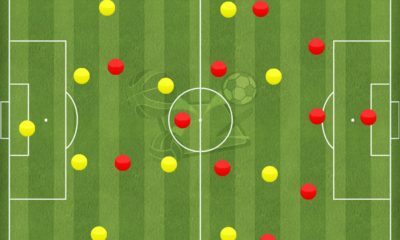 Instead the pressure was applied only when the ball was played into the middle third. Eugeneson and Alwyn did their bit as they cut off the outlet ball to the full-backs while Watson usually joined the press in an attempt to win the ball high up the field. In contrast Rubio preferred to sit deeper more often than not. This vertical staggering of the central midfielders was important in case the Singapore side was able to bypass the home side’s press. Rubio sitting in front of the defence acted as additional protection for the back 4. The defence for their part was disciplined throughout the game. An impeccable high line, marshaled expertly by Johnson, gave little in terms of space between the lines for the likes of Pennant and Mehmet to exploit. Jordan Webb was relegated to a bystander in the first half as Nishu hardly put a foot wrong. The Canadian did improve in the second half and was pivotal to Tampines’ strong start after the break. 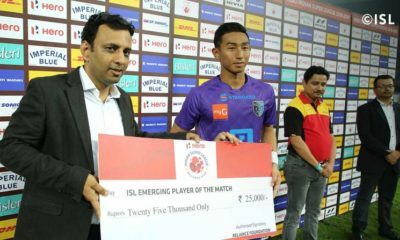 In fact his greater involvement in the game saw Nishu substituted for Chhuantea after the former had picked up a yellow card. 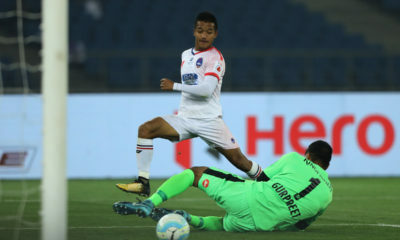 The effectiveness of the Blues’ discipline could be seen on multiple occasions as Chhetri in particular proved to be a thorn in the away side’s defence. 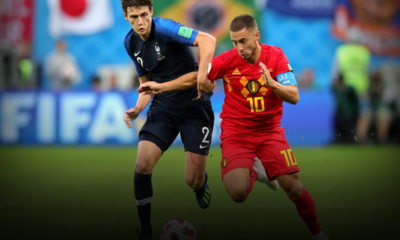 The skipper used all his experience and intelligence to position himself perfectly to not only cut out passing options but also recover second balls; the solitary goal of the game being a perfect case in point. Chhetri’s anticipation recovered possession for the home side and his pass played Alwyn George through. The Tampines defence did recover to put a stop to Alwyn’s run at goal but could do nothing to stop Vineeth’s shot as the ball found its way to his feet. 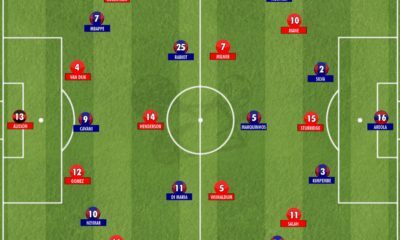 It’s been only one game but the possession based style of play that many expect from the I-League Champions under Roca is already starting to take shape. Johnson is no slouch on the ball and Gonzalez looks to have a ‘cultered left foot’. 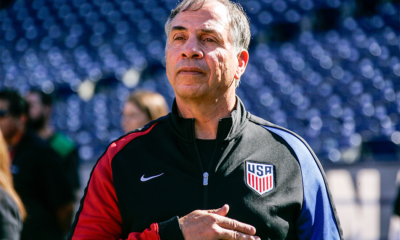 The real coordinator of the build-up though is Alvaro Rubio. The experienced Spaniard drops deeper in order to get possession from the defenders and then link play with the players around him. A pass-and-move style that is easy on the eye characterizes Rubio’s play. 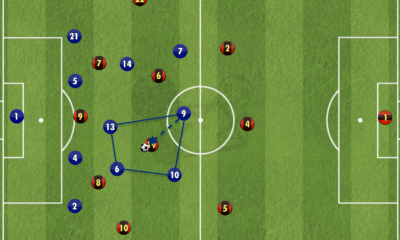 The build-up focused on creating overloads on either side of the pitch with both the nominal wingers happy to drift in-field and act as auxiliary central midfielders while the full-back went on an overlapping run. Not that this was the only avenue of attack for the home side. With Vineeth around, it would be foolish for a team to not try and utilize his abilities. The direct ball towards Vineeth from Gonzalez was always an option, one that the latter took on multiple occasions. 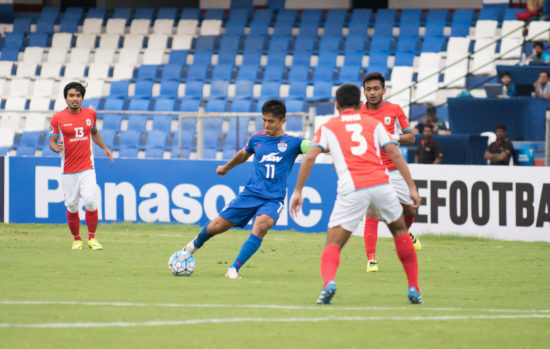 Bengaluru FC skipper Sunil Chhetri looks to get away from Tampines Rovers’ Mustafic Fahrudin during the AFC Cup quarterfinal first leg at the Kanteerava Stadium, in Bengaluru, on Wednesday. The role of the wingers was another that had multiple dimensions. 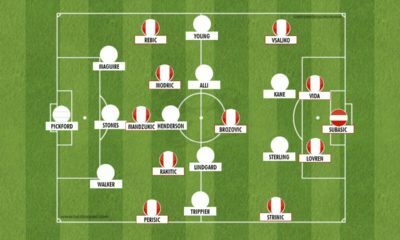 As touched upon previously, they often drifted inside and were active participants in the build-up but were also given the freedom to try and isolate the opposition full-back and take them on. This was especially true in the case of Lyngdoh as Nishu was a shade more reluctant to bomb down the flank when compared to Rino on the other side. 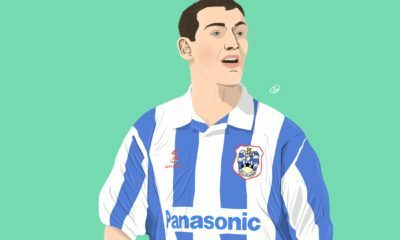 The midfielder also made his way into the box regularly arriving late and often unmarked in his customary fashion and could have got his name on the scoresheet on another day. Chhetri was given the freedom to try and make things happen in the final third apart from his pressing duties. Turning this way and that, India’s leading goalscorer was a threat to the opposition defence throughout the game. Given the circumstances, Bengaluru will be delighted to have a lead to protect in the return leg at Singapore. Having said that, Roca should be slightly disappointed that his side did not win by a more convincing margin. The second half saw Tampines put forth a much improved performance but the home side had a couple of great chances on the counter to extend their lead. If it wasn’t for some poor decision making in the final third, the Blues would have entered next week’s return fixture as strong favourites. From a Tampines Rovers perspective, there are a lot of questions to be answered. Nawas made no excuses for the loss after the game and labelled the performance simply not good enough. 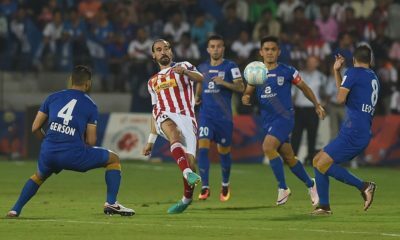 The positive start to the second half saw them dominate proceedings to a larger extent and push the Bengaluru defence deeper. Jordan Webb became much more involved in the second half and looked the most likely to make things happen. If the Singapore giants are to turn things around, perhaps Webb is the man who will be the key that unlocks the opposition defence.